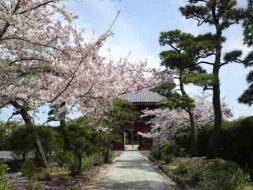 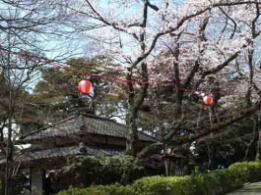 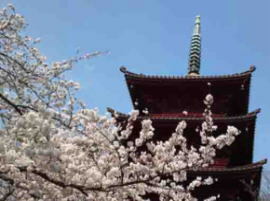 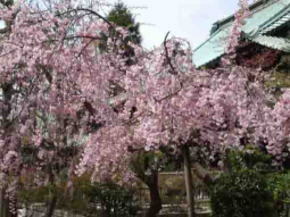 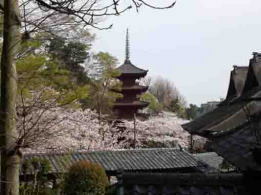 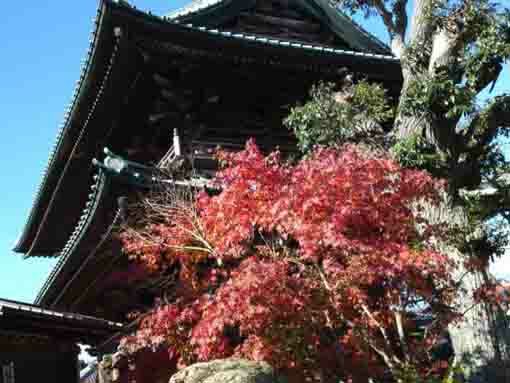 Most landmarks introduced on this website, A Walk On Nakayama Shimousa have very long history in each, and so many artists and poets, writers had visited the landmarks. 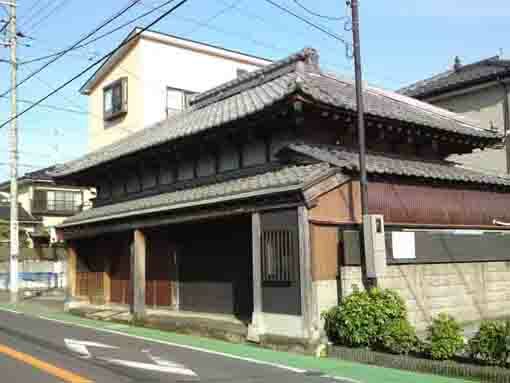 Kafu Nagai, Rohan Koda, Kitahara Hakushu and Kaii Higashiyama lived in this area are very famous. 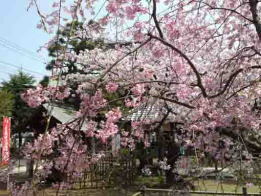 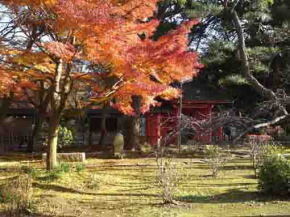 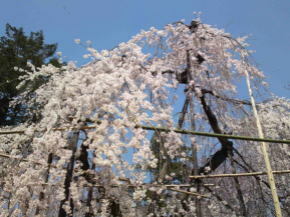 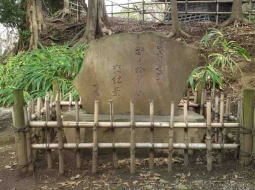 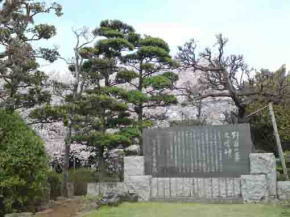 The area around Mama and Katsumata no Ike Pond has been appeared on Myriad of Leaves and many poems for thousands years. 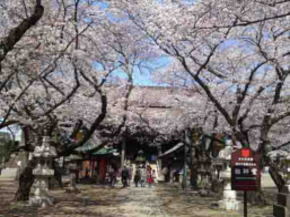 Konodai, Mama, Yawata, Nakayama, Gyotoku and Funabashi had been resort areas for people living in Edo in Edo period, so Issa Kobayashi visited Mamasan Guhoji Temple and Konodai and Gyotoku are appeared on the Biographies of Eight Dogs written by Bakin Kyokutei. 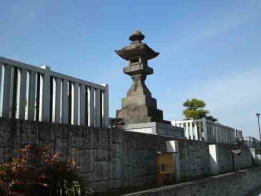 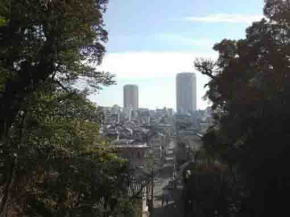 From Meiji to early Showa era, the area had been a place for retirement and second houses for wealthy people in Tokyo, many artists and writers in this period loved, so some landmarks appeared on Shiki Masaoka, Kyoshi Takahama and Sachio Ito. 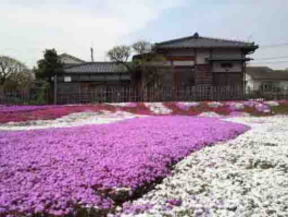 The landmarks introduced in A Walk On Nakayama Shimousa is located on between Tokyo and Narita International Airport, it means that they have good accessibilities for foreign vistors. 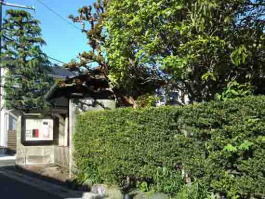 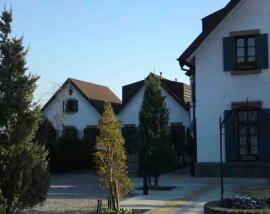 This small gallary has wonderful works of the great painter Kaii Higashiyama lived in Nakayama.